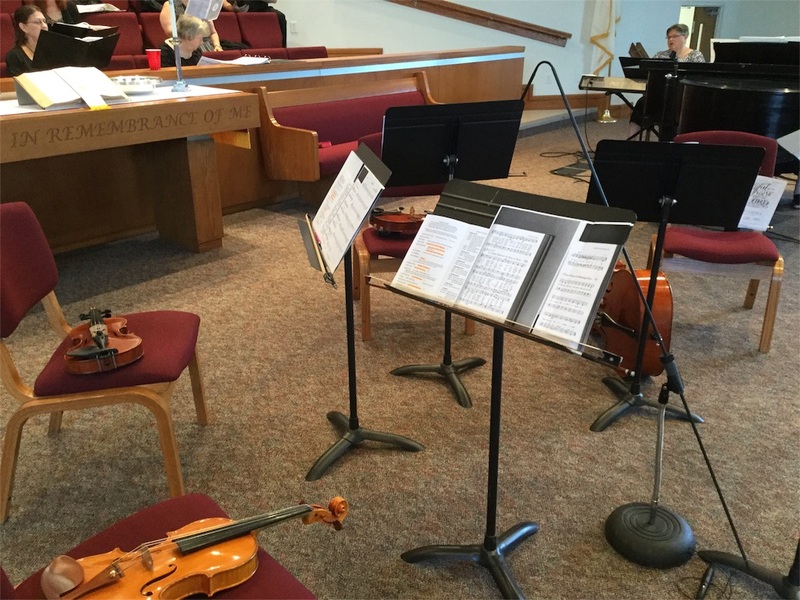 I played the violin with string quartets for service at church last Sunday. I got music sheets a week ago, these were not difficult. 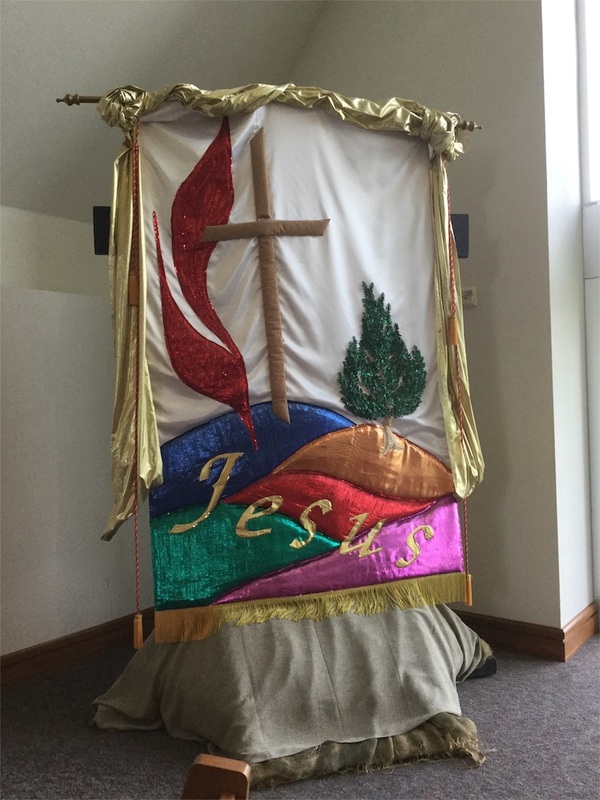 But, we needed to arrange something at church because we played with choir. It was difficult to understand, even if she had spoken Japanese. I was a little bit in panic, but 2nd violin player helped me right away. If it had happened when I just came to the U.S.A, I wouldn't have understood at all. Everyone thanked us. They were so kind. Playing for somebody is wonderful!